Relatively unknown composer of ambient music. He has one release on Palace Of Lights (in 1980) and this cassette on Intrepid in 1986. 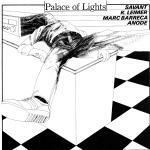 Palace Of Lights, the label, also released a 7", a sort of radio friendly promo perhaps, of works by Barreca, K. Leimer, Anode and Savant, a group of which Barreca was a member. 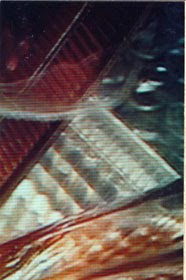 Great ambient music, along the lines of the 70s Brian Eno records. nice, looking forward to hearing this! thanks for this one! i love marc barreca's album on palace of lights.